The number of tourists visited Egypt soared 47.5% year-on-year during the full-year 2018, recording 9.8 million. European tourists accounted for 6.95 million of total arrivals to the Middle Eastern country last year, while Arab tourists reached 3 million, according to a report released by the Ministry of Finance (MoF) on Thursday. 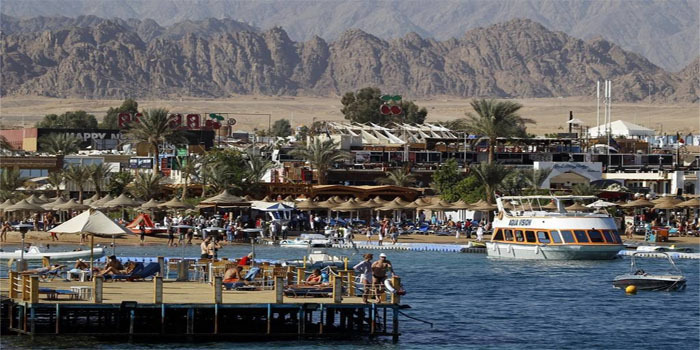 Egypt’s tourism revenues amounted to $3.9 billion in the first quarter of the current fiscal year, up 45.8% from the year-ago period, its highest level in a decade.